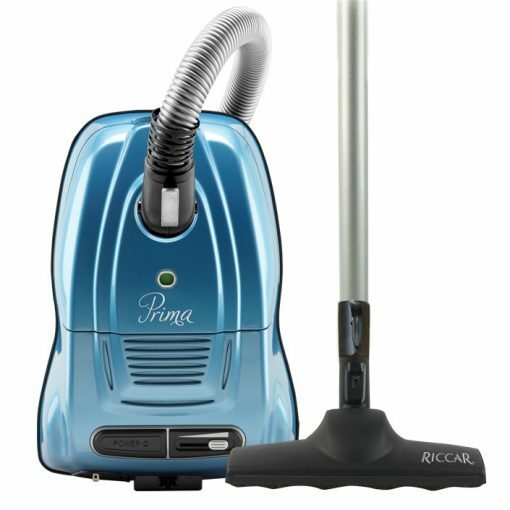 The Prima is a powerful, maneuverable and versatile canister vacuum that’s compact and lightweight. 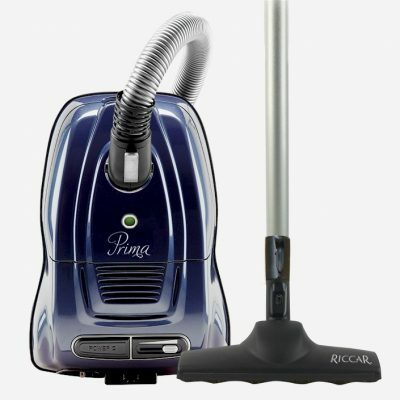 Prima moves with ease and grace, making it a delight to use on bare floors, area rugs and even on some carpeting with the included floor turbo nozzle. 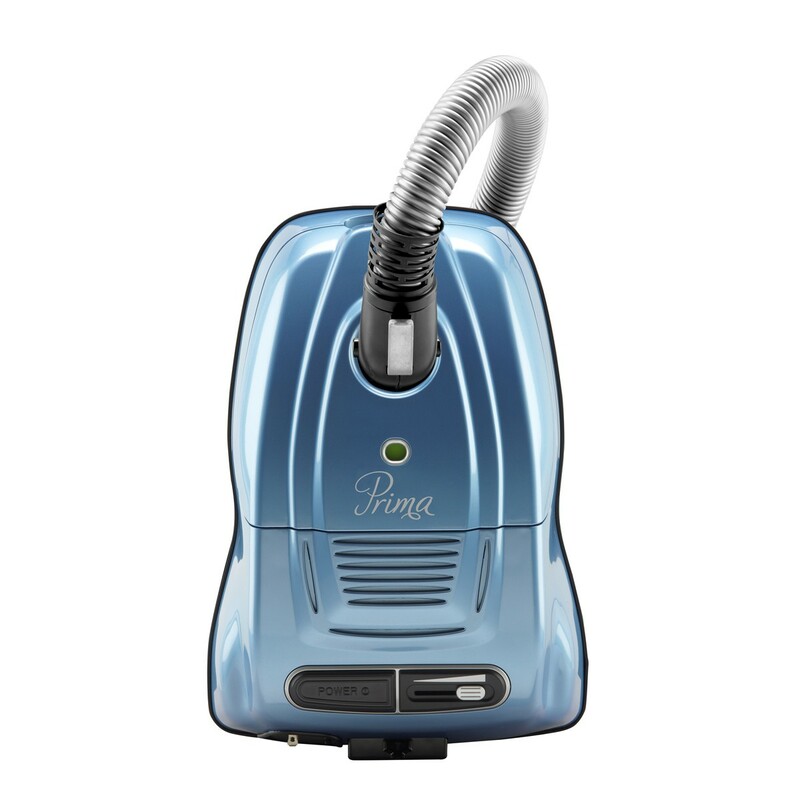 With sealed HEPA media filtration, self-sealing HEPA media bags and a long 28-foot cord, Prima reaches where you need to clean and removes dust and dirt beautifully. 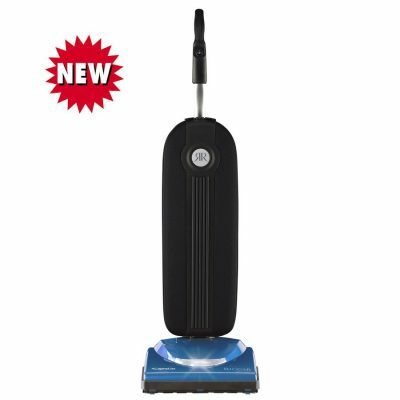 Above the floor cleaning is a cinch with a telescopic wand, long hose, and attachments like the Soft Sweep microfiber bare floor tool and deluxe dusting brush with natural bristles. A handy tool adapter connects to any standard size vacuum tools, and a tool caddy keeps tools at-the-ready, plus adjustable suction control lets you dial down the power for more gentle cleaning.